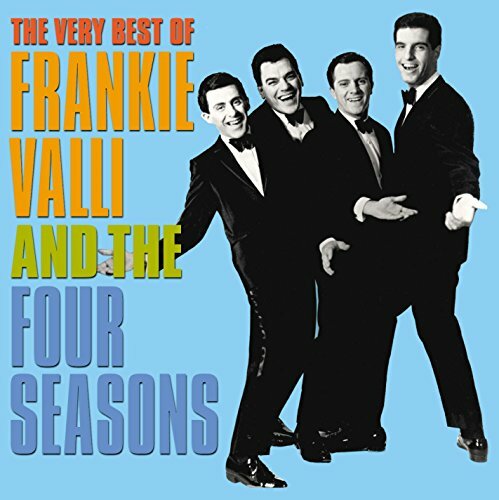 THE VERY BEST OF FRANKIE VALLI & THE 4 SEASONS packs a single CD with 20 classics recorded for Vee-Jay, Phillips, Curb/Warner, Private Stock, and RSO between 1962-1978. New liner notes include group history with exclusive quotes plus track info, rare photos, and more. 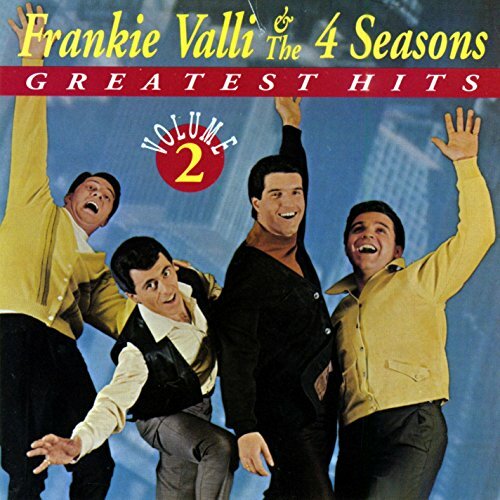 The classic '60s and '70s hits by Rock 'n' Roll Hall of Fame pop vocal group Frankie Valli & The 4 Seasons are ever-popular thanks to their frequent play on classic pop, A/C and oldies radio, as well as the songs' appearances on movie and TV soundtracks. 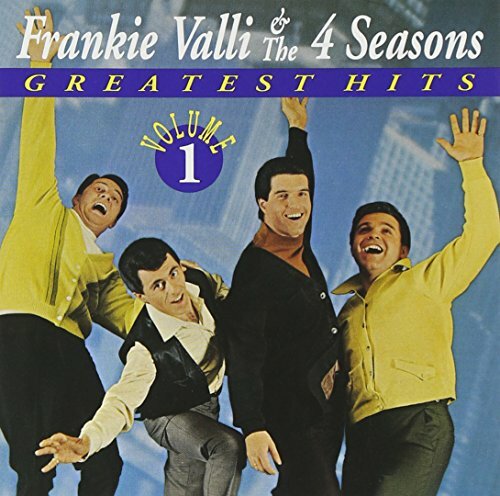 Responding to many requests for the ultimate hits-driven single-disc compilation, we're proud to present THE VERY BEST OF FRANKIE VALLI & THE 4 SEASONS! 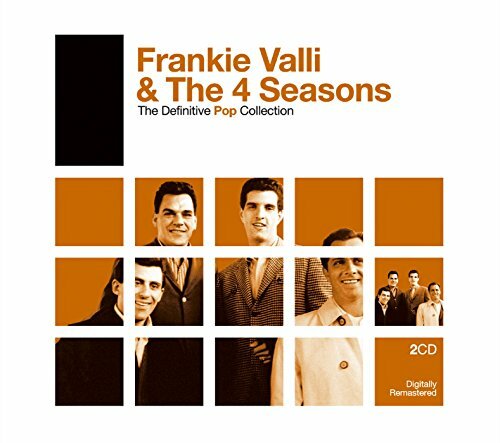 2008 UK two CD compilation covering the career of Frankie Valli/The Four Seasons and including some of Valli's solo hits. 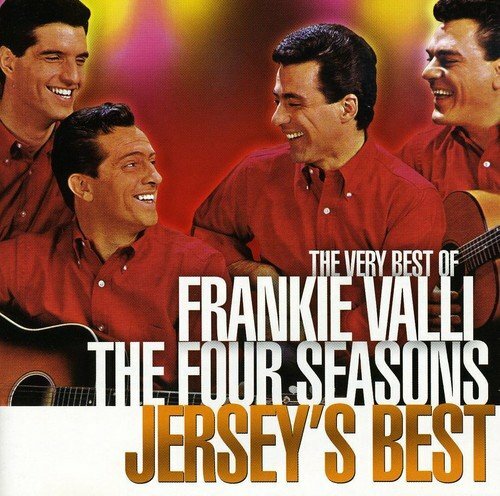 Formed by falsetto lead singer, Valli in 1955, by 1961 The Four Seasons name and best known line-up was set, comprising Valli, Bob Gaudio, Nick Massi and Tommy DeVito. They scored their first U.S. #1 hit with `Sherry' in the summer of '62 and were one of the few Stateside groups whose reign of hits was uninterrupted by The Beatles and the British Invasion. 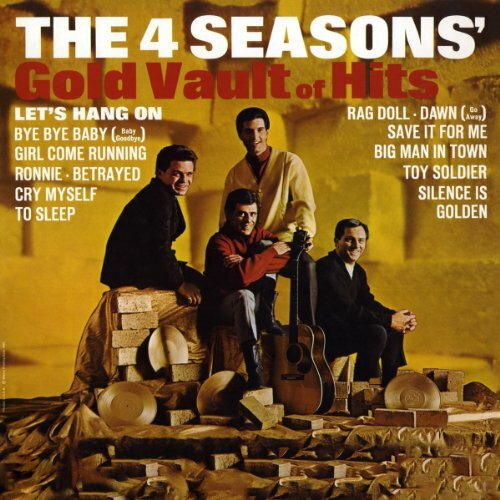 The Four Seasons had 10 UK Top 20 hits including their #1 smash hit `December, 1963 (Oh, What A Night!). This compilation provides the perfect musical backdrop to a year full of news about the new Jersey Boys musical! Warner. 2008. 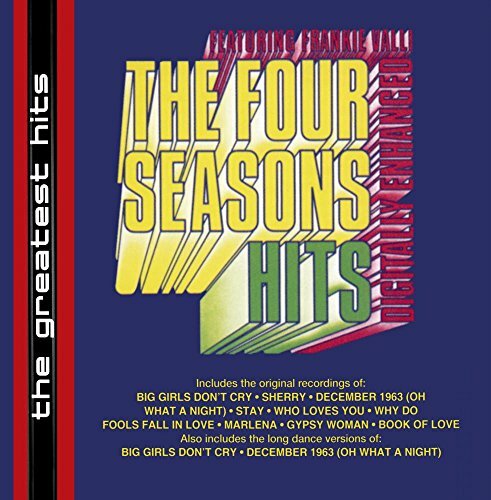 The Four SeasonsWhen sold by Amazon.com, this product will be manufactured on demand using CD-R recordable media. Amazon.com's standard return policy will apply. 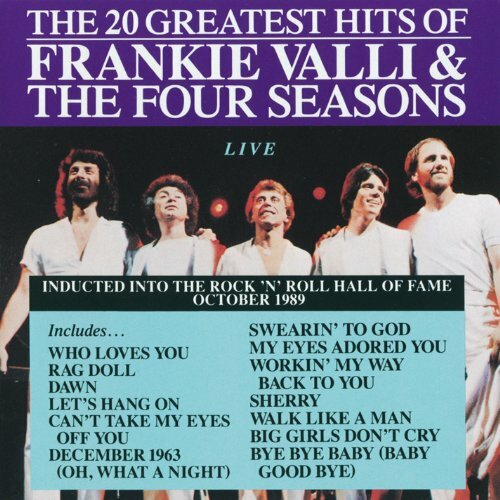 A great collection featuring some of Frankie Valli and the Four Seasons top hits including "Let's Hang On," "Rag Doll," "Dawn" and "Ronnie." 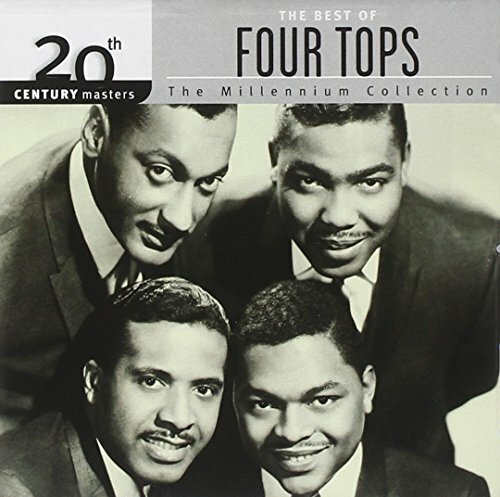 One of Motown's greatest powerhouse groups, The Four Tops were all the energy and soul of the era! 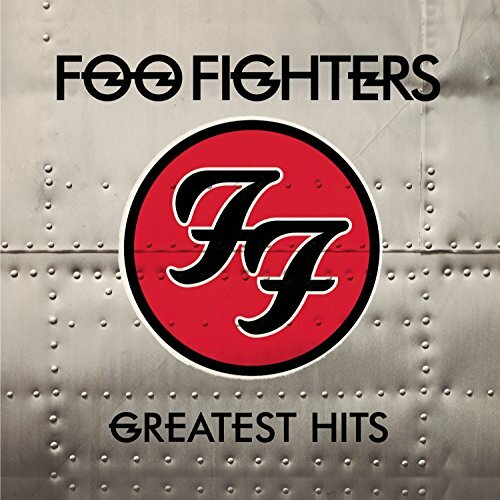 2009 collection from Dave Grohl and the Foos including two brand new tracks, 'Wheels' and 'Word Forward', both recorded with producer Butch Vig (who also produced Grohl's former band, Nirvana!). This excellent collection features some of the finest melodic Rock released in the last 15 years including 'The Pretender', 'All My Life', 'Learn To Fly', 'Best of You', 'Times Like These', 'My Hero', 'Everlong', and many more.